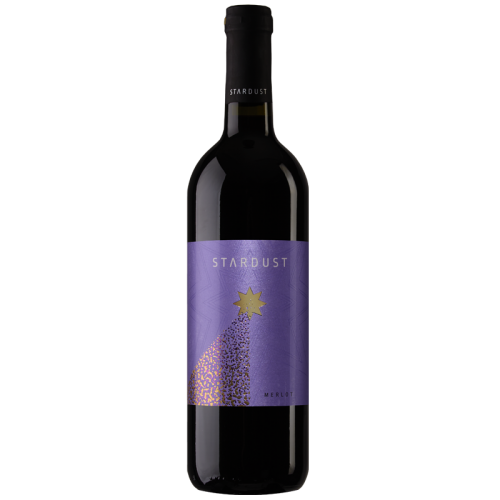 Stardust Merlot is a quality dry red wine made from grapes harvested by hand in the Ovce Pole wine region. 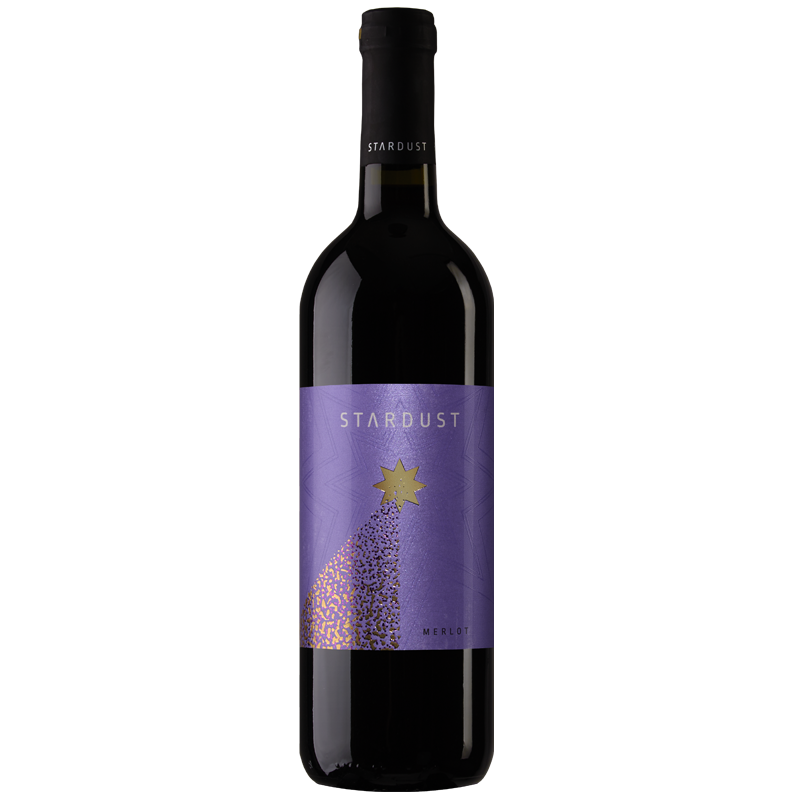 An abundance of sunlight and traditional wine making techniques give this wine its deep flavour and dark ruby colour. 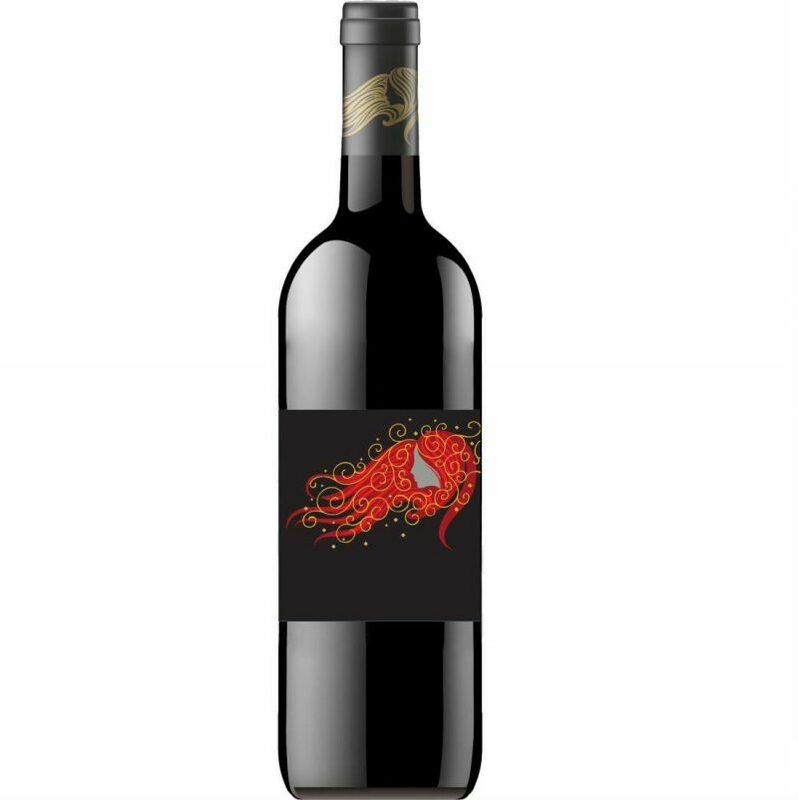 This medium body dry red wine has a complex bouquet of blackberries, raspberries, cocoa and a hint of spice.